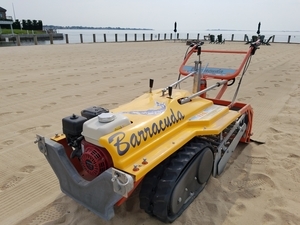 Thank you for your interest in Hermann Lindau & Son, Inc. beach cleaning - sand care services. We hoped you found our site of interest and informative. 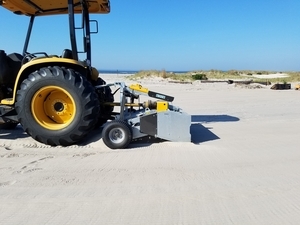 If you would like more information, brochures or a consultation about your sand area, please feel free to call, email or use the form below to contact us.